InSphero oncology experts have developed certified applications to help you gain greater translational insights when using our 3D tumor microtissue platform. 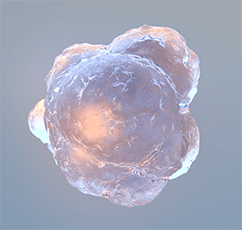 In our advanced 3D tumor/stromal models, you can rely on these optimized assays and endpoints to assess the effect of single agents or combinations of small molecules, antibodies, biologicals, or immunomodulatory drugs throughout discovery and development. Screen for cancer drug potency and efficacy. can accelerate your cancer drug discovery.